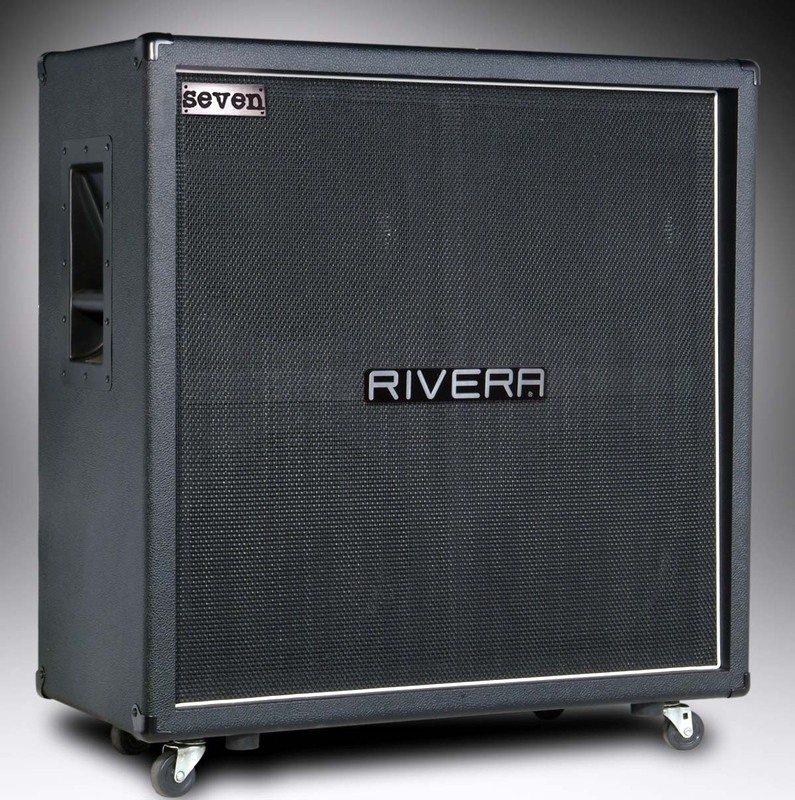 Mick Thomson's signature 4x12 Straight Cabinet keeps your fast and aggressive metal riffs TIGHT!!! Especially needed when drop tuned. 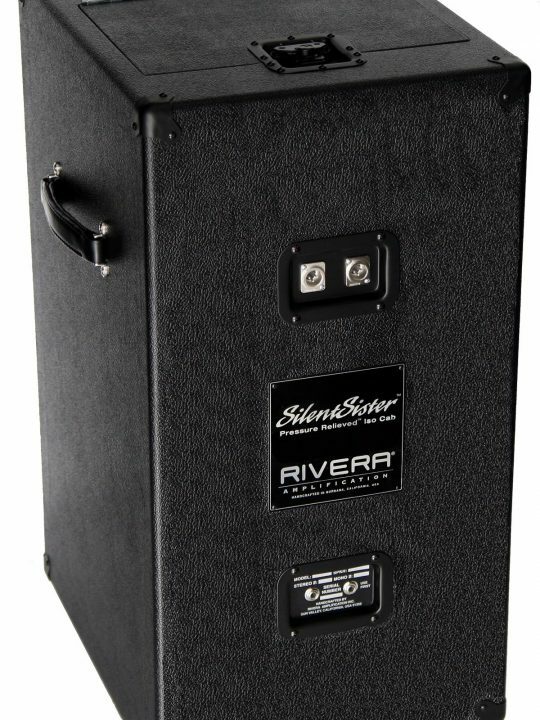 When playing fast drop tuned riffs, choosing the right cabinet is critical to keep the bass tight and articulate. When dropped tuned, the lower frequencies generated eat up power and headroom. A great way to add headroom is to use more efficient speakers. 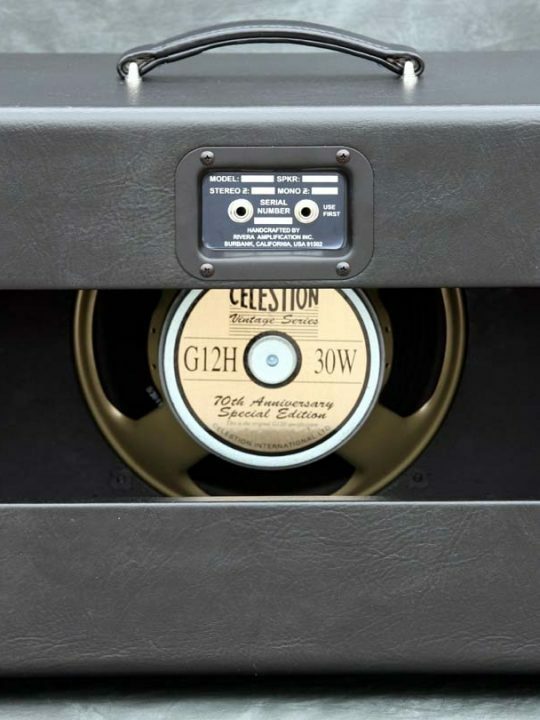 The SEVEN badged 100watt Celestion K100’s are the perfect speakers to do this. 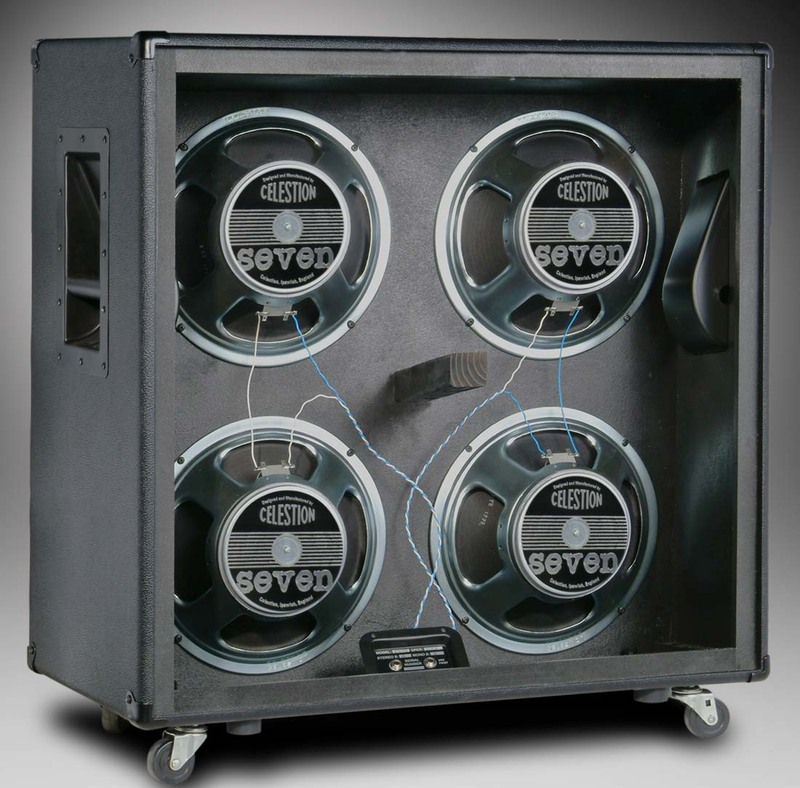 Matched to the right cabinet with the proper internal dimensions to give the speakers enough “cone support”. 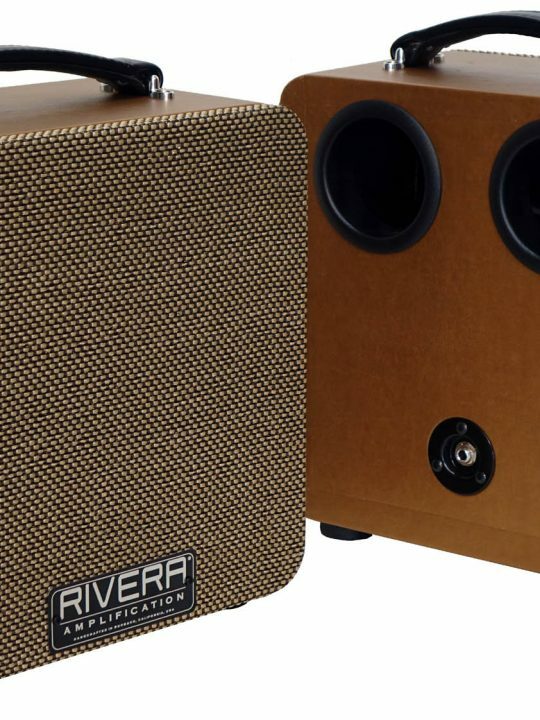 If your cabinet is too big, the speakers won’t have the cone support needed to project properly and will make them bottom out. 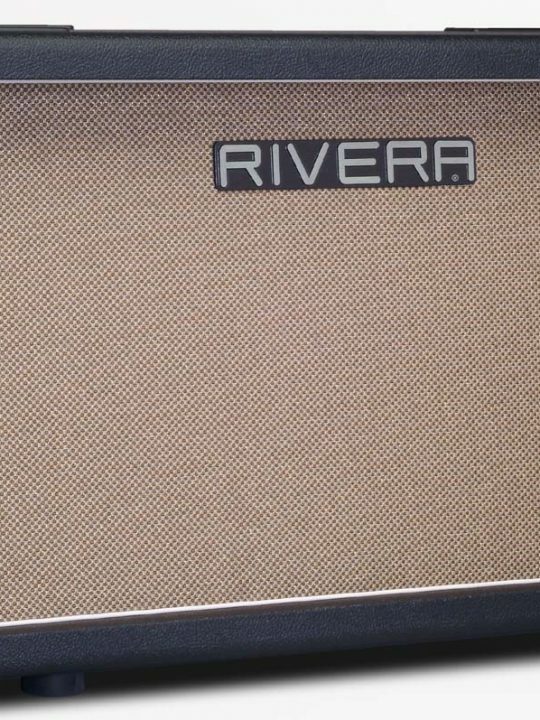 If your cab is too small, the tone can be thin. 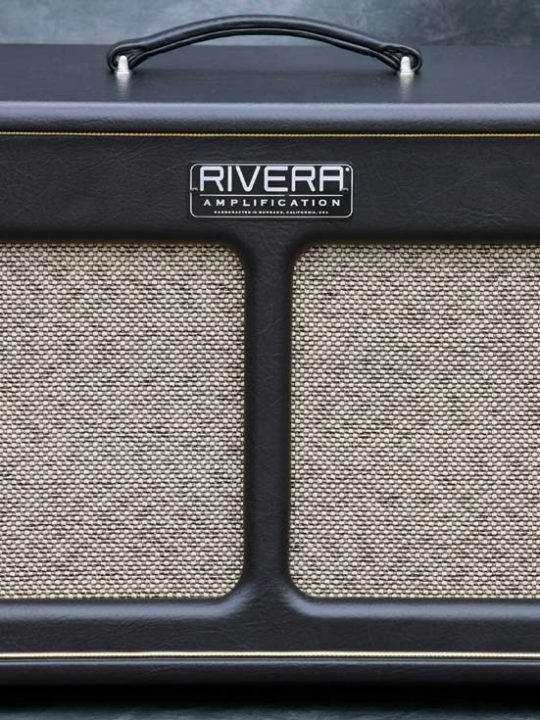 Our dimensions, birch ply and separating the baffle from the grill (most 4×12 cabs have the grill cloth and baffle as one piece, a cheaper process to build) gives you that wanted big, punchy and tight tone. 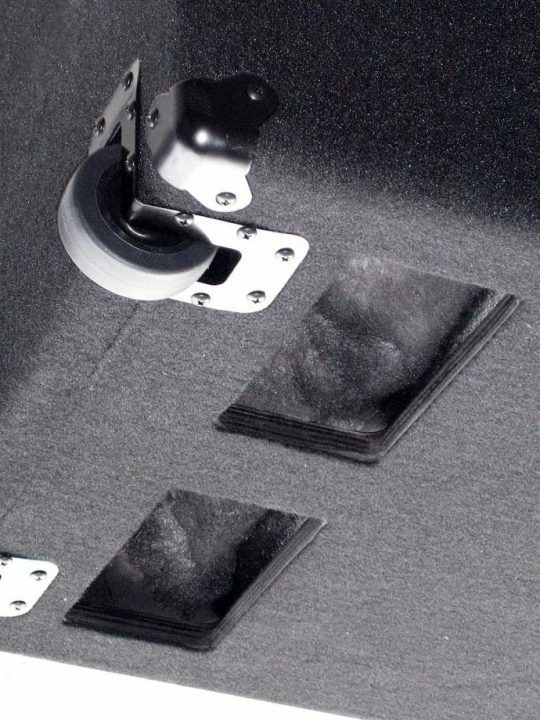 The Baffle is also slightly angled up to hear the cab better when standing close to it and our high quality silver plated copper wire maximizes your volume (yes, wire makes a huge difference! 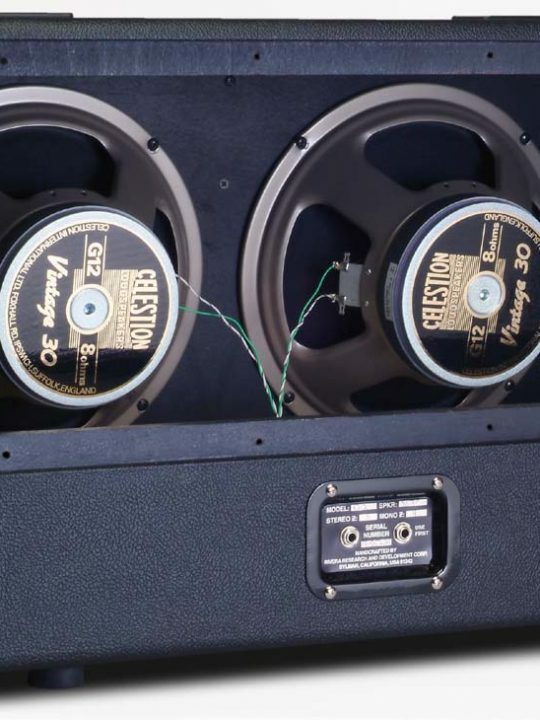 Cheap cabs have cheap wire which can lower your volume by 4dbs and muddy your tone!!). 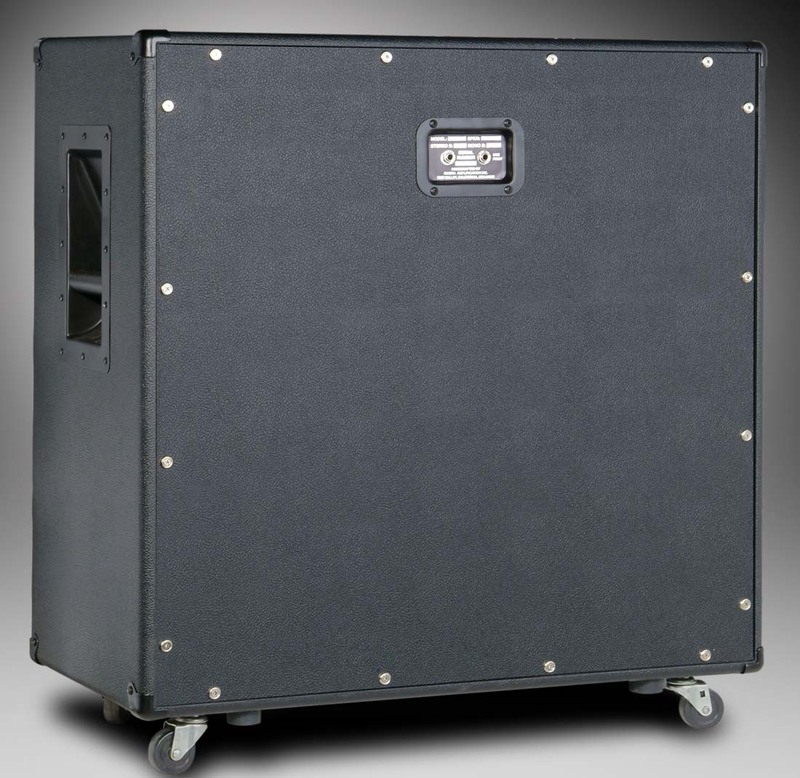 Slipknot fans have heard Mick Thomson with this cab on Slipknot records and tours for a decade.